The 69th birth anniversary of late noted playwright Professor Selim Al Deen will be observed on Saturday (Aug 18). Drama and Dramatics Department of Jahangirnagar University has taken a daylong programme to celebrate the birth anniversary on the campus in a befitting manner. The daylong programmes include holding seminar, staging drama, bringing out silent procession, offering ziarat and placing floral wreaths at Selim Al Deen’s grave on the university campus. Besides, Dhaka Theater has drawn up a two-day programme in the city. The two-day programmes include paying homage to Selim-Al-Deen by placing floral wreaths at his grave on JU campus, seminar, painting, awarding medal and staging drama at Shilpakala Academy in the city. Selim Al-Deen was born on Aug 18, 1949 in Shenerkhil village of Sonagazi Upazila of Feni district and breathed his last at Labaid Cardiac Hospital in the city on Jan 14, 2008. His father was Mofizuddin Ahmed and mother Firoza Khatun. In 1974, Selim Al Deen joined as a Lecturer in the Bangla Department of Jahangirnagar University. The drama and dramatics Department was opened under his guidance and he served as its founder Chairman in 1986. 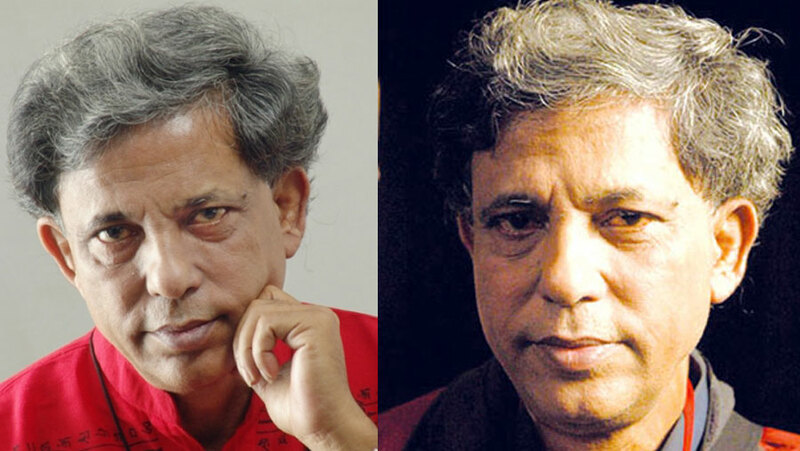 He received several awards including Ekushey Padak in 2007, Bangla Academy Award in 1984, Best Tele-playwright Award in 1994 and National Film Award for Best Dialogue in 1994.